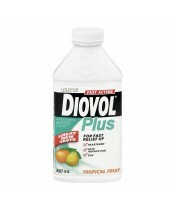 Nothing ruins a great meal more than the discomfort of heartburn, acid indigestion and gas. DIOVOL doesn't stop the body from its naturally producing acid - it reacts to neutralize or buffer existing excess stomach acid. 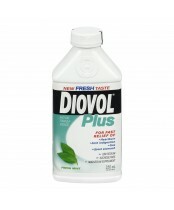 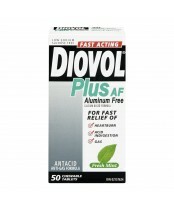 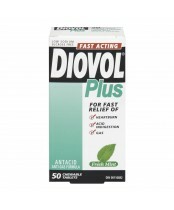 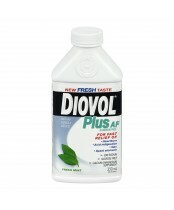 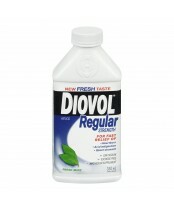 Canadian physicians have recommended fast-acting DIOVOL antacid for relief you can feel within minutes for more than 50 years.